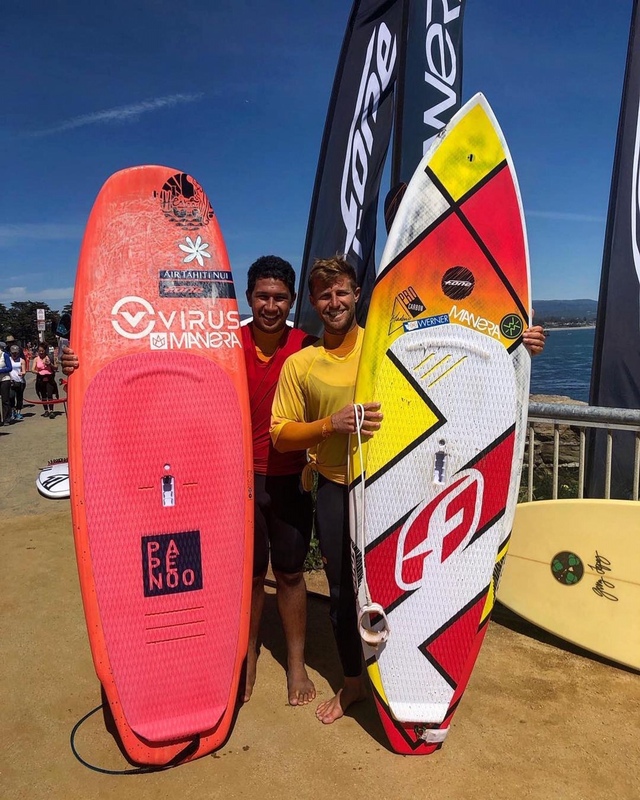 Fantastic F-One SUP Team results at the Santa Cruz Paddlefest this past weekend for the 33rd Annual event held at Steamer Lane and Cowell Beach locations. Poenaiki and Josh fresh out of the water after a great heat! SUP Men’s Pro Surfing heats were held at the iconic Steamer Lane break which is a notorious surfer’s hotspot. This is the only time of the year where someone is surfing this wave on anything other than a Short Board or Longboard traditional surf craft. This yearly event is worth the entry fee just to surf with only 3-4 other surfers in the water at one time. F-One, the sponsor of the Surf Event category, had two of his well known team riders, Poenaiki Raioha all the way from Tahiti and Josh Riccio from Hawaii participating in the men’s 10K Long Race Course along with the Men’s Pro SUP Surf Categories. 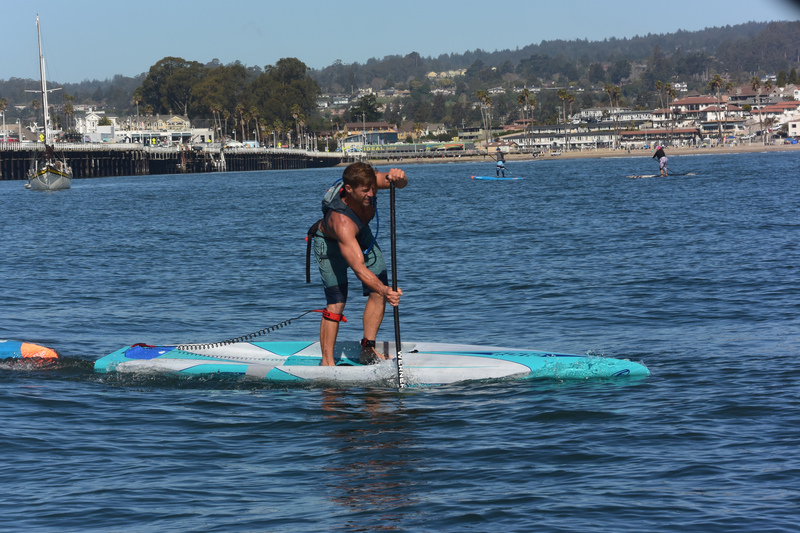 Josh Riccio finished 2nd in the 10K Race on the F-One Flat Water Race Pro and 3rd in the SUP Surf on a Madeiro Pro awarding him the 1st Place Overall Event Winner, his best result ever in this competition ! Also a first for Poenaiki Raioha, who took 1st place on the Surf and 10th in the 10K Race and the 3rd overall place for the combined race/surf finish. 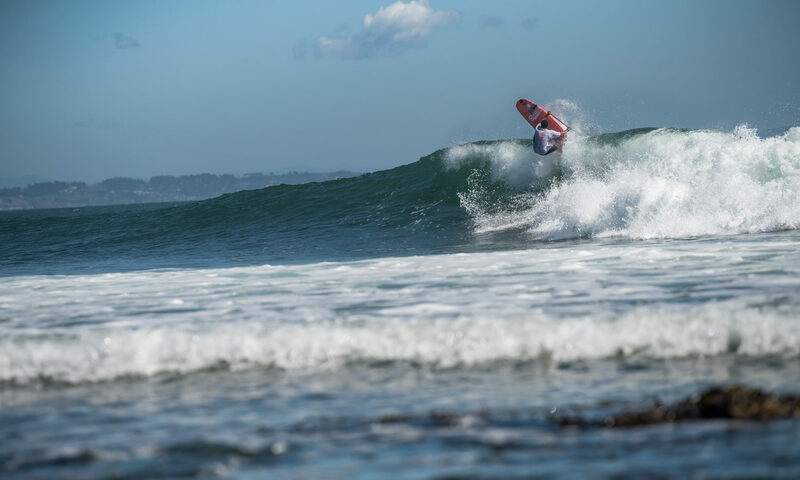 Poenaiki is in great form on a heel of his win at the Sunset pro. He was riding a 6’10 Papenoo pro. 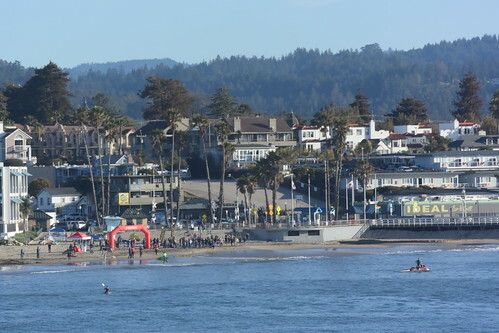 We are very proud of our team and had a wonderful weekend in Santa Cruz, big thank you to Matt and everyone else at the Santa Cruz paddlefest who makes this event possible. Check out our Photo Album with some great shots and video throughout the weekend.